The sweet fragrance of pink hydrangeas fills the clean air, towering above them are the sky-high pine trees lining the winding roads of Nainital. The journey through the hills in the summer is permeated with alluring scenic beauty that one simply cannot take their eyes off. 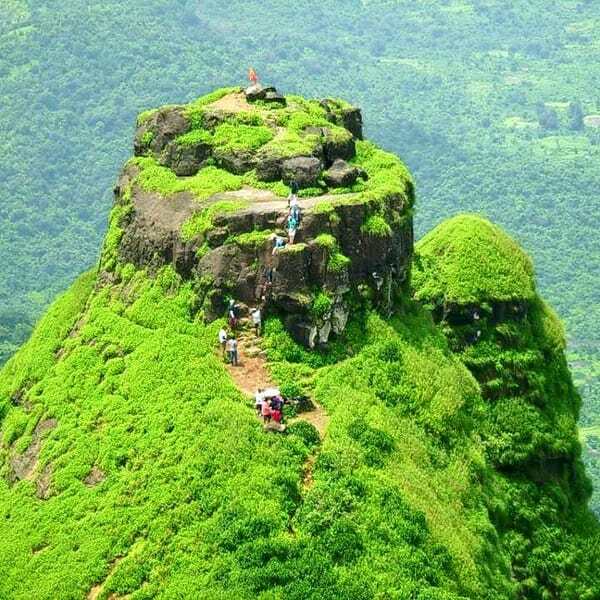 The hill station, a favorite amongst the tourists, is a must-visit in the summer months, with its picnic spots, attractions and adventurous activities that beckon all. 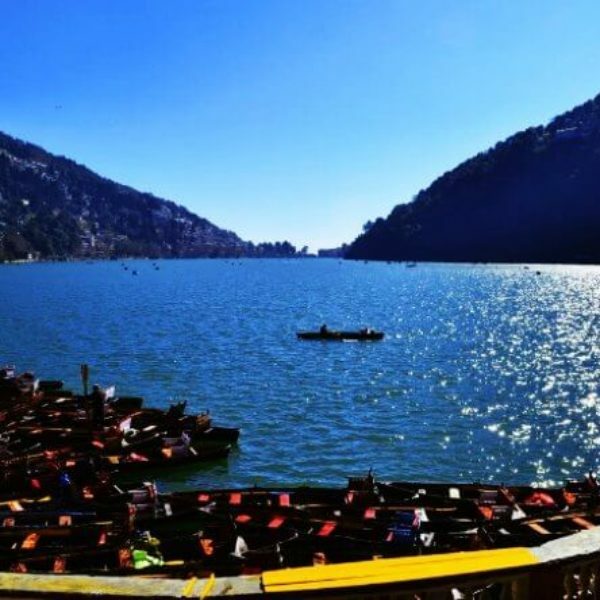 The Nainital Lake forms the crux of the splendor of the lake city. It acquires its flows from the catchments, which include hill slopes and springs. The lake is within a vast perimeter of 2 miles, dotted with tiny cottages and swans swimming in its waters. One will be left spellbound by the glistening reflection of the sky and lofty hills on its surface. The lake is especially stunning at night with a myriad of twinkling lights bouncing of its waters. If you visit the beautiful hill station during your summer vacation, be sure to stay in one of the cottages in Nainital for rent. You can book your stay at Himalaica, a beautiful location situated in the Kumaon hills for a peaceful sojourn. 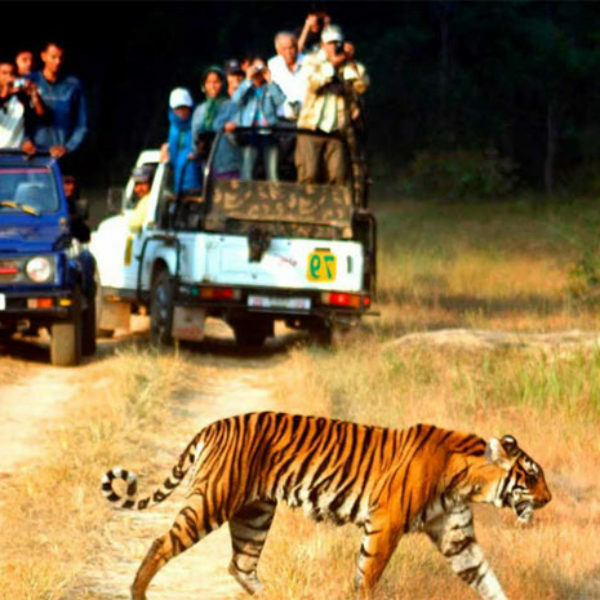 The Nainital Zoo is a high altitude zoo, which was established in 1984 and opened its doors to the public in 1995. The zoo, also known by the name Pt. G.B. High Altitude Zoo, is located on the Sher Ka Danda hill at a height of a whopping 6,900 ft above sea level. The zoo is spread over 11 acres and houses animals not found in other parts of the country. The zoo prides itself in being able to protect endangered species within its doors and is amongst the well-maintained zoos in India – a must-see for families with children as well as wildlife enthusiasts. 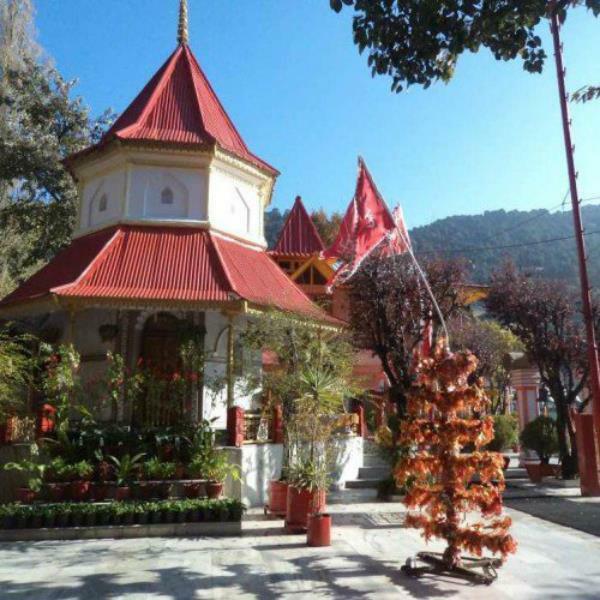 The Naina Devi Temple is a widely known sacred place of worship for Hindus. Naina Devi is a town in the Bilaspur District of Himachal Pradesh, where the temple is situated. People come from lands far and wide to worship Shri Naina Devi, one of the forms of Maa Shakti. Devotees have to cover a minimum distance of 2 km on foot before they can pay their respects to the goddess. If there is one point from which you can view the picturesque beauty of the Himalayas, it is from the ‘Tiffin Top’. One can reach its apex on the back of the horse, which is the preferred mode of transport for most tourists. The elevated area found in the Ayarpatta region is also favorite picnic spot of tourists and locals alike. Make sure to add these four places to your list when you are staying at a resort in Uttarakhand, so that you have wonderful memories to take back home with you.